If this Silverado 1500 High Desert looks familiar, it should. This is a concept version of the soon-to-be production High Desert package, which came from a SEMA concept in 2014. Got it? Yeah, so this truck is basically a dolled-up truck for the 2016 SEMA show that’s based off the 2017 Silverado 1500 High Desert available in Chevy showrooms. Chevy designers changes things up a bit for this year’s SEMA show, including several exterior and interior touches. The truck’s bolder appearance helps attract attention to the High Desert package, which boils down to the slide-in bed organizer and the optional Magnetic Ride Control. 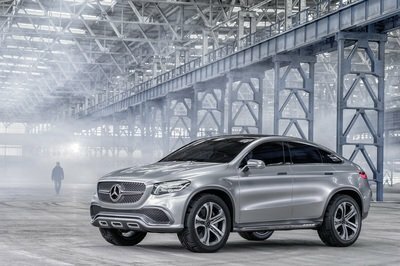 While the rendering of this SEMA concept looks lowered with skinny tires and a widened stance, the actual truck is far more reserved. 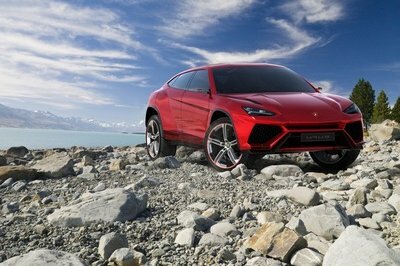 It has a standard ride height with 22–inch wheels with standard tires. The truck does boast several concept parts that we’ll cover below the jump. 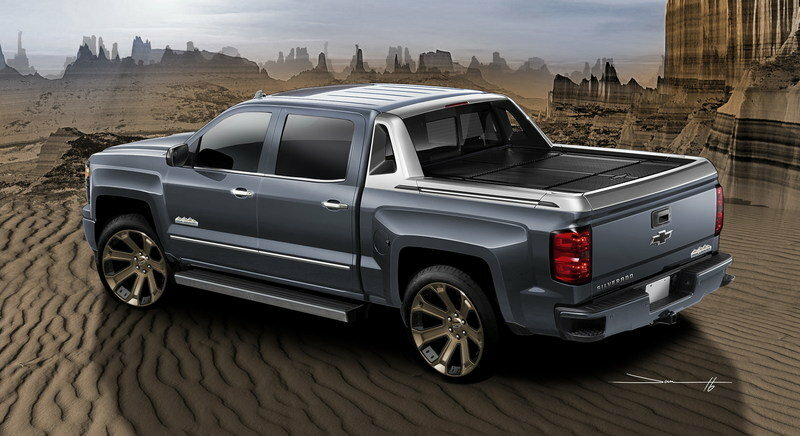 Continue reading to learn more about the Chevrolet Silverado 1500 High Desert. Of course, the big deal about this truck is its slide-in cargo storage system. Chevy will offer the High Desert package on 2017 Silverados Crew Cab, short box truck with the LT, LTZ, and High Country trim levels. The box system features lockable side boxes and a three-piece tonneau cover very similar to the old Chevrolet Avalanche. A cargo divider can be slid along rails the length of the bed or folded flat for use of the entire bed space. The rest of the truck includes custom parts that help it stand out against the SEMA crowd. The bed area is watertight and secured thanks to the lockable tonneau cover and tailgate. The top of the tonneau cover can hold 250 pounds, further increasing the storage space. The Avalanche-like sail panel incorporates a center high mounted stoplight, as well. The rest of the truck includes custom parts that help it stand out against the SEMA crowd. 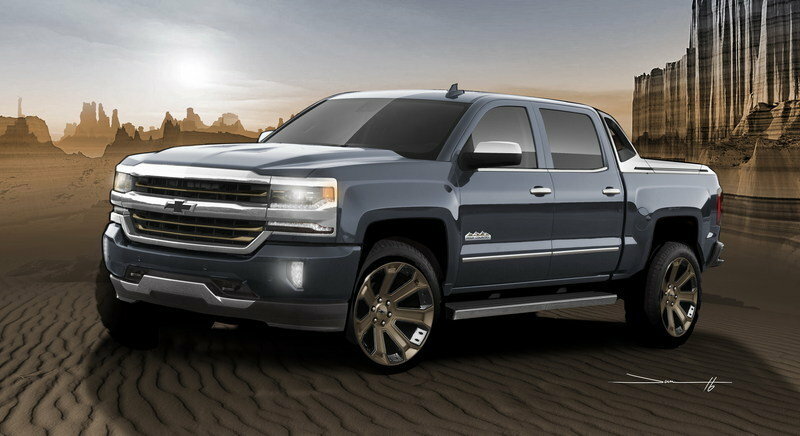 An illuminated black Bowtie in the front grille gives the truck an interesting presence at night, the 22-inch, seven-spoke wheels are a Chevy concept accessory and feature an anodized bronze color. That same color is mirrored on the front grille inserts and in the interior. The exterior color is called Slate Blue. Chevy didn’t just concentrate on the exterior of this truck. The interior received plenty of attention, too. The seats, center console armrest, and door panels are all covered in Cocoa leather with brown accent stitching, white contrast stitching and embroidered headrests that show the High Desert logo. Various trim pieces around the cabin are treated to a bronze color, including the cup holder rings, door handle pulls, and steering wheel trim. The seats, center console armrest, and door panels are all covered in Cocoa leather with brown accent stitching, white contrast stitching and embroidered headrests that show the High Desert logo. Other features are more common, including heated and vented front seats, a heaters steering wheel, the Bose audio system, and the Chevy MyLink infotainment system with its eight-inch touch screen. 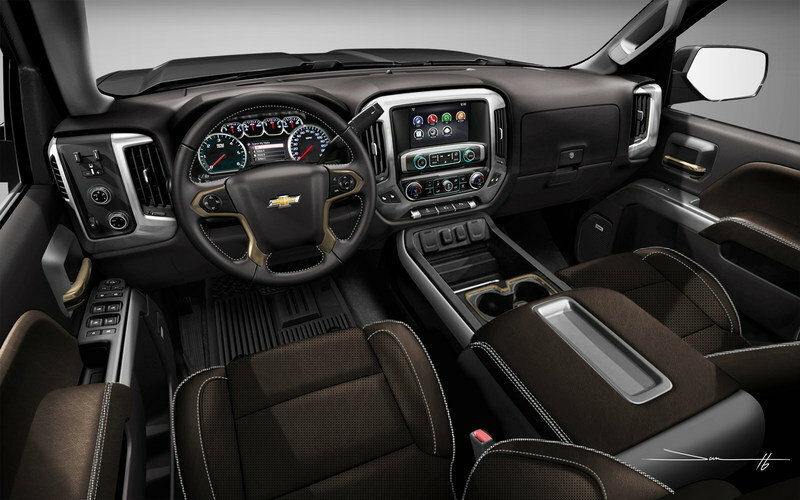 Chevy-branded floor liners help keep the carpet clean and are said to offer a better fit than aftermarket floor liners. This particular truck is motivated by Chevy’s most powerful gasoline V-8 – the 6.2-liter. 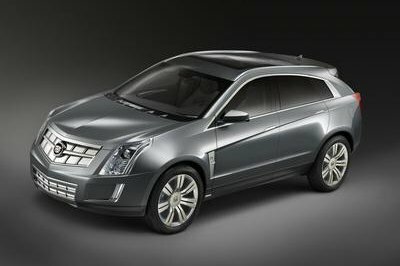 It generates 420 horsepower and 460 pound-feet of torque, sending it through GM’s new Hydra-Matic 8L90 eight-speed automatic. 4WD trucks get a two-speed transfer case with entropic controls. Both RWD and 4WD trucks come with the Eaton G80 automatic locking rear differential. Added to the engine is Chevy’s performance exhaust kit that brings another seven horsepower and a deeper exhaust tone. LT and LTZ trucks come standard with Chevy’s 5.3-liter V-8. 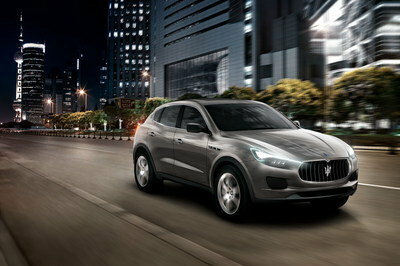 It makes 355 horsepower and 383 pound-feet of torque. Adding the performance exhaust kit adds another 10 horsepower to that. 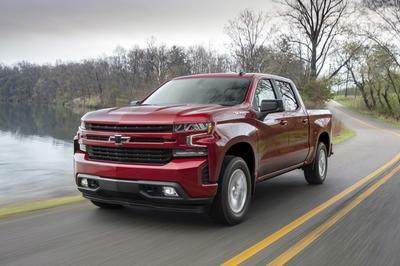 The truck is also fitted with Chevy’s performance brake kit, which brings better rotors and stronger calipers for shorter stopping distances. The 2017 Silverado High Desert concept does a good job showcasing Chevy’s new in-bed storage system. Though it’s only one aspect of this truck, it greatly increases the functionality for those wanting dry and lockable storage for smaller items. Famers and construction workers might not need this style bed system, but it will undoubtedly prove handy to the “urban trucker” who hauls more groceries and golf clubs than hay bales and cattle. The High Desert package will be available for the 2017 model year on the Silverado 1500 Crew Cab with the short bed in LT, LTZ, and High Country trims. With premium leather interior accents and unique appearance enhancements, the Chevrolet Silverado 1500 High Desert SEMA Show vehicle is the ultimate expression of Chevy Trucks’ functional style and performance.